Photograph: Michael Juliano Sony Pictures Studios. As you pass through the studio gates on this leisurely walking tour, you’re immediately greeted by Tony Tasset’s arching Rainbow sculpture—a nod to the studio’s past as the home of The Wizard of Oz. 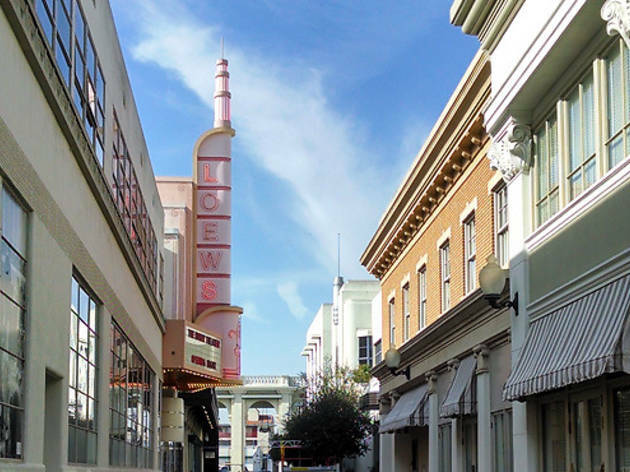 The lot’s footprint has been significantly downsized since then, when it was known as the iconic MGM Studios; virtually all of its colorful backlot sets are now gone with the wind. 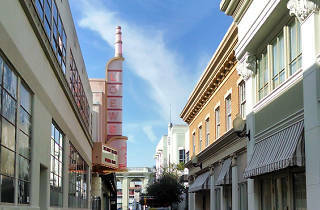 But the magnolia tree-lined sidewalks and clean, white Art Deco facades provide a pleasant ambience that the other industrial-edged studios lack. A leisurely walking pace allows time to peer through the elephant doors of a soundstage and look out for passing celebrities. The tour skews toward recent productions—the bullet-riddled RV from Breaking Bad, a stock car from Talladega Nights and a stop in the studios for Jeopardy or Wheel of Fortune—but there are still plenty of small moments where that old moviemaking charm endures. You won’t find anywhere else: The acoustic bliss during a stop in a foley studio. Tip: Reward yourself post-tour with a stop at the on-site Yogurtland—because why wouldn't you want discounted froyo? 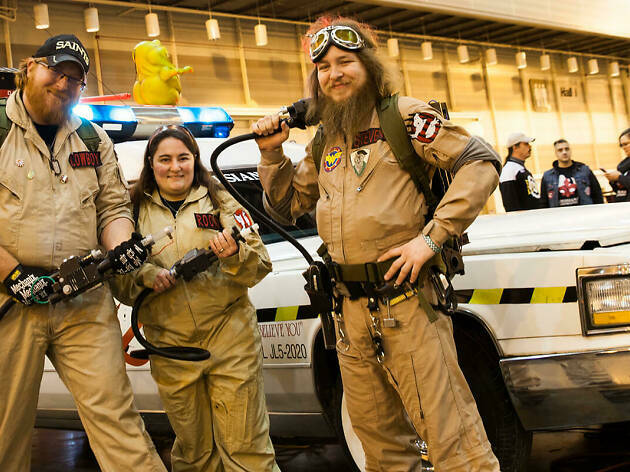 Dust off your proton pack for this gathering of Ghostbusters fans, complete with screenings, panels, photo ops and appearances from director Ivan Reitman, composer Ray Parker Jr. and actors Dan Aykroyd, Ernie Hudson and William Atherton.